What if you were following a plan for your money that you KNEW worked? 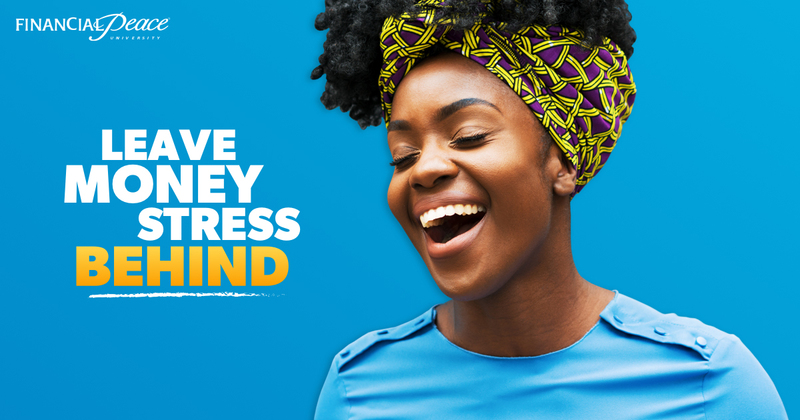 With Dave Ramsey’s Financial Peace University, you CAN take control of your money, get out of debt, and create a plan for your future. Hallmark is offering it just for you starting Wednesday, February 6th.